I think we over did it on turkey this year. I knew earlier in the week when the family informed me that they were not eating any more dishes made with turkey, that enough was enough. That message was the indicator that, just maybe, two turkeys and a short guest list for Thanksgiving was a bad combination. We had one turkey for the oven and smoked one, also. Both were delicious! Among the many turkey-leftover dishes I prepared was a turkey soup recipe. It was adapted from one at Laura's Best Recipes. Laura's site has a wonderful collection of recipes that are her own, those of friends, and some recipes from restaurants and chefs who have shared with her. It is a wonderful collection if you are looking for a new blog to visit that is filled with recipes and ideas! 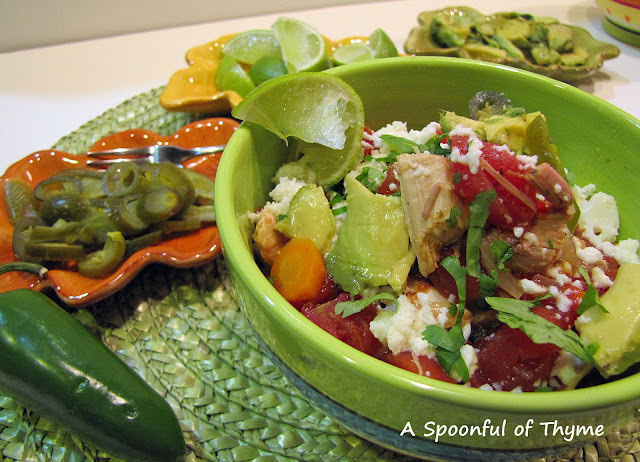 The recipe, Spicy Southwestern Turkey Soup, is very quick and easy to make. It is on the spicy side so, if you do not like spicy-hot, I would suggest reducing the amount of cayenne pepper. What I enjoyed the most, were all of the goodies on top! The goodies combined with the soup made a great combo. Don't omit them! Heat oil in a large pot over medium heat. Cook the carrots and onions, stirring often, 8-10 minutes, until translucent. Add garlic to onions and cook until fragrant. Stir in the tomatoes, broth, oregano, cayenne, chipotle pepper and chipotle sauce, cumin, black pepper, bay leaf and turkey. Bring to a boil, then reduce to a gentle simmer. Simmer 15 minutes to allow flavors to meld. 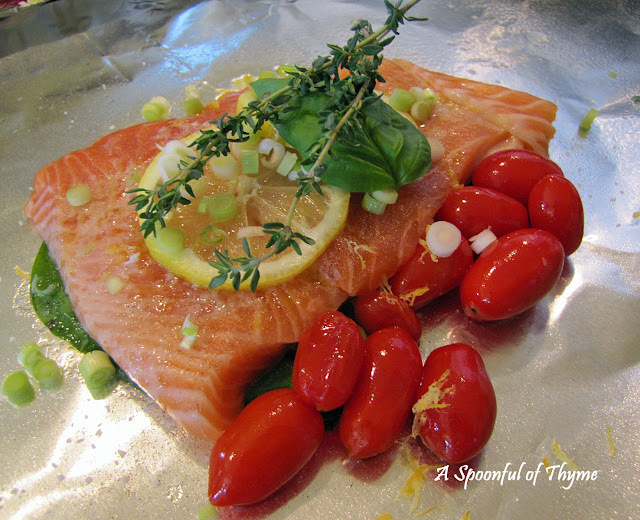 Today is Foodie Friday so I am sending this recipe over to our hostess, Michael, at Designs by Gollum. Each week bloggers share their best recipes. Be sure to stop by Michaels blog for great ideas and food!! 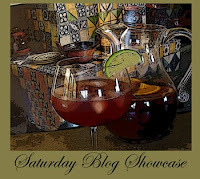 I am also sharing Laura's recipe as part of The Weekend Saturday Blog Showcase being hosted by Ann at Thibeault's Table. You may wish to stop by Ann's blog to see what wonderful dishes she is sharing as well as the dishes that bloggers have posted highlighting another blogger's recipe that has been tried! It is fun. Join in! Such a great way to use extra turkey. Looks delicious. I really would like to sit down with you and have a bowl of this--those jalapenos are making my taste buds do the Mexican hat dance!! Turkey soup is one of my all time favorite things to make after Thanksgiving. And I love the spice i this recipe! Sich a tasty way to use those leftovers. 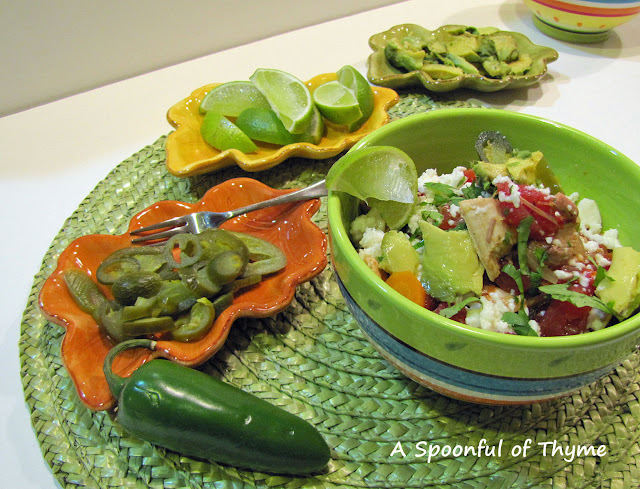 Kate, this looks like a fantastic soup...and all my favorite goodies to garnish! Wow! 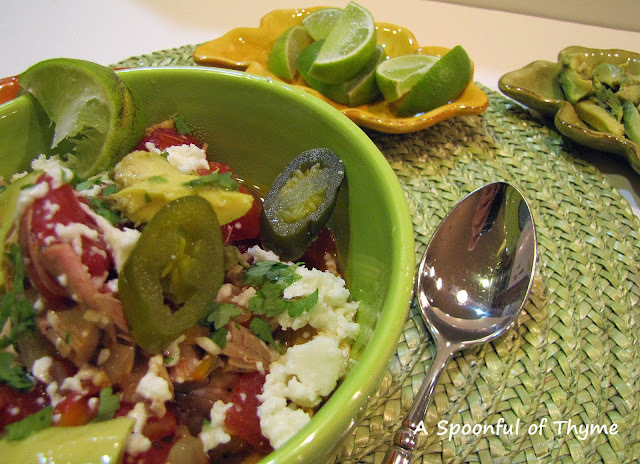 This would be a perfect dish on this cold, snowy evening. It looks delicious. that truly looks amazing !!!!!!!!!! Potato Cheese (and a spot of ale) Soup!